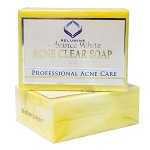 Skin whitening soap is the foundation of any good skin lightening regimen. 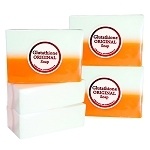 To ensure that everyone is able to include this essential step in their daily skincare routines, we offer several different whitening soaps with different strengths and formulations to suit different skin types. 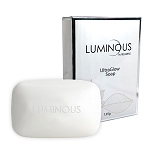 These whitening soaps are proven to effectively treat hyperpigmentation, dark spots, acne scars, and melasma. With regular use, you will start seeing results in a matter of weeks. 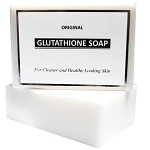 Glutathione, kojic acid, arbutin, and placenta are some of the key skin whitening ingredients that make these soaps so effective. 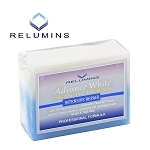 These whitening agents are all-natural, and they lighten and condition the skin in healthy ways. 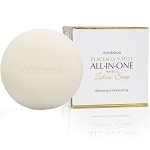 Flawless Beauty and Skin prides itself on only carrying skin lightening soaps that contain naturally derived whiteners. 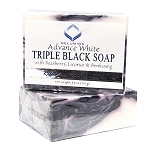 There are no harsh or dangerous chemicals like hydroquinone in any of our skin whitening soaps. 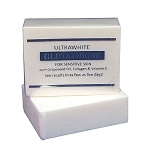 Hydroquinone is known for temporarily providing very good whitening results before creating wholly new skin problems. 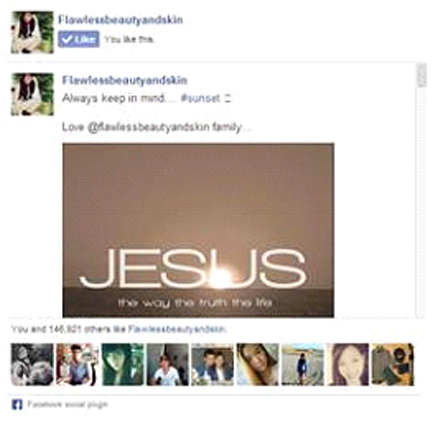 There are no nasty surprises with Flawless Beauty's soaps. 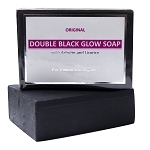 In fact, many of our customers become lifelong fans of their favorite soaps, using them to keep their skin fair and prevent future darkening or damage after initially achieving their desired results. 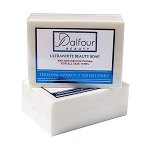 Many of these soaps provide additional benefits by reducing acne or reversing some of the signs of aging. Some of them moisturize, while others reduce oiliness. There is no one-size-fits-all approach to skin whitening, and we are happy to provide options for everyone to ensure that all of our customers’ needs are met. 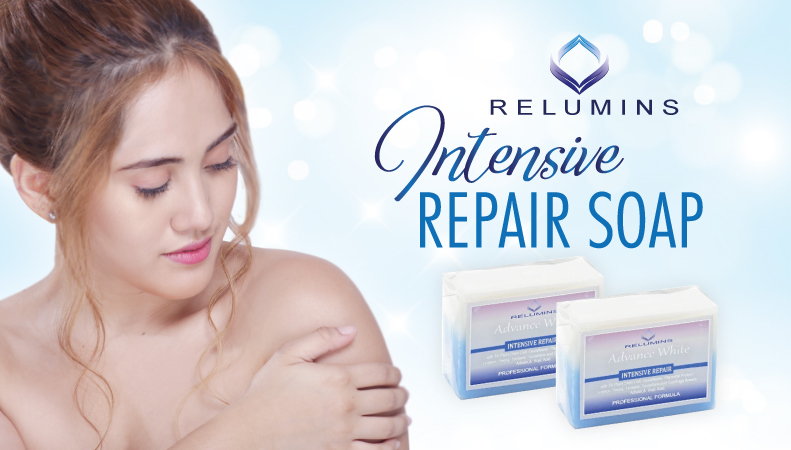 From ultra-powerful skin whitening soaps that provide overall lightening to mild cleansers that gently smooth away dark spots and scars, you can find whatever you need to treat your unique skin type, tone, and imperfections right here. 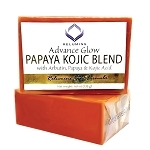 Using skin lightening soaps is a customizable process; you can leave the soap on your skin for longer or shorter amounts of time, depending on how sensitive your skin is and how much lighter you would like to become. 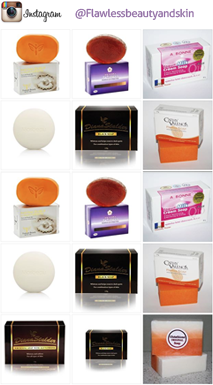 Some of our clients start out with very strong soaps and continue using them in order to maintain their improved skin color and condition, while others start with mild soaps and gradually move toward stronger formulations as they grow accustomed to the skin whitening process. Everyone’s path to skin whitening is different, and we are here to help you build your regimen, starting with one of these whitening soaps and incorporating other complementary products.